Wushu-Sanda, also known as Sanshou is a form of Chinese martial art practiced as a full-contact sport and resembles kickboxing. It is an unarmed combat sport which uses the kicking, punching, wrestling, throwing and defensive techniques. The sport was originally developed by the Chinese military and is based on the traditional Kung Fu and modern combat sports techniques. 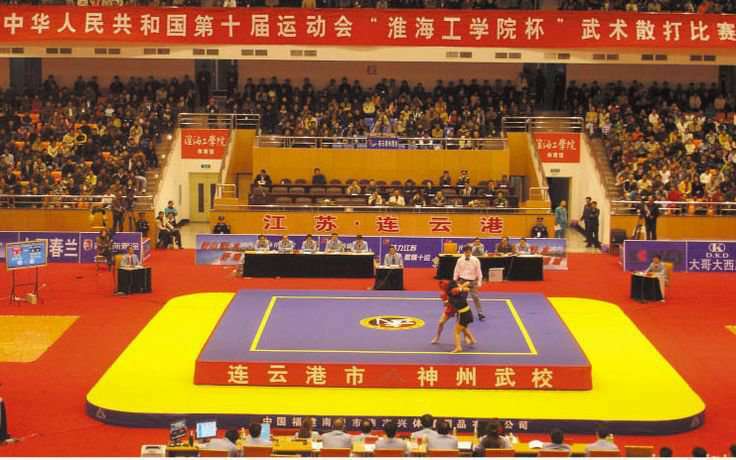 The first World Championships of Wushu (both sanshou and taolu) took place in 1991 in Beijing, China and the first Sanshou World Cup was held in 2002 in Shanghai and is now organized in alternate years to the World Wushu Championships. 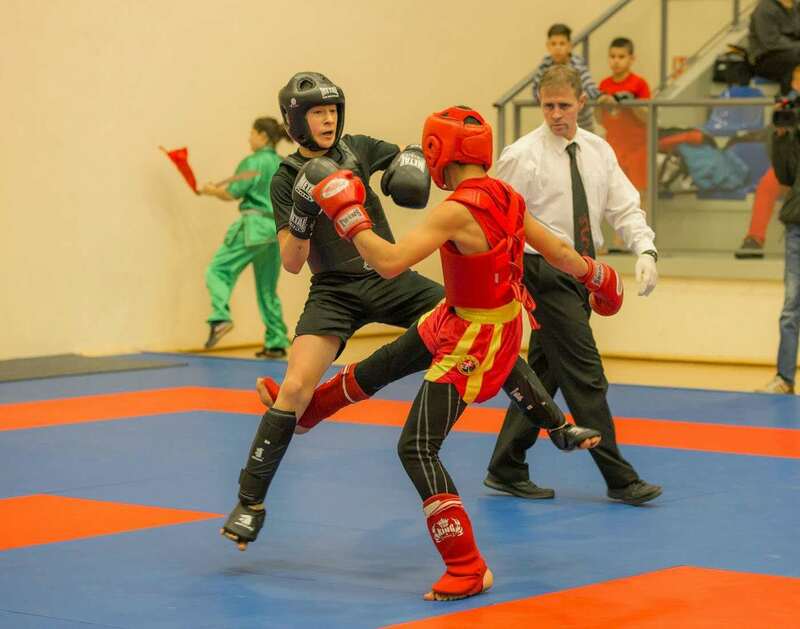 Male and female athletes compete as individuals or in teams in Wushu- Sanda (Sanshou) events. The playing area of Sanshou is known as Lei Tai which is a square raised platform surrounded by padded mats. The lei tai was traditionally 1.5m above the ground but now takes place often on lower heights. The main competition area consists of a contest area and a safety area in which the contest area is 8 x 8 meters and has a height of 80 cm and marked on all four sides with a red line. A yellow warning line is drawn 90 cm on all four sides of the contest area. This contest area is surrounded by foam protective safety mats (safety area) which are 2m wide and 30cm high. He is the 2010 and 2014 Asian Games champion and a three-time World champion. 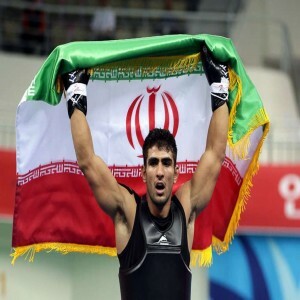 He is a five-time World champion competing in 80 or 85 kg category. She is a three-time Sanshou champion. 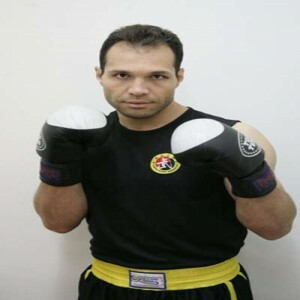 He is the 2002 Asian Game champion in the 70kg category and a three-time World Champion.